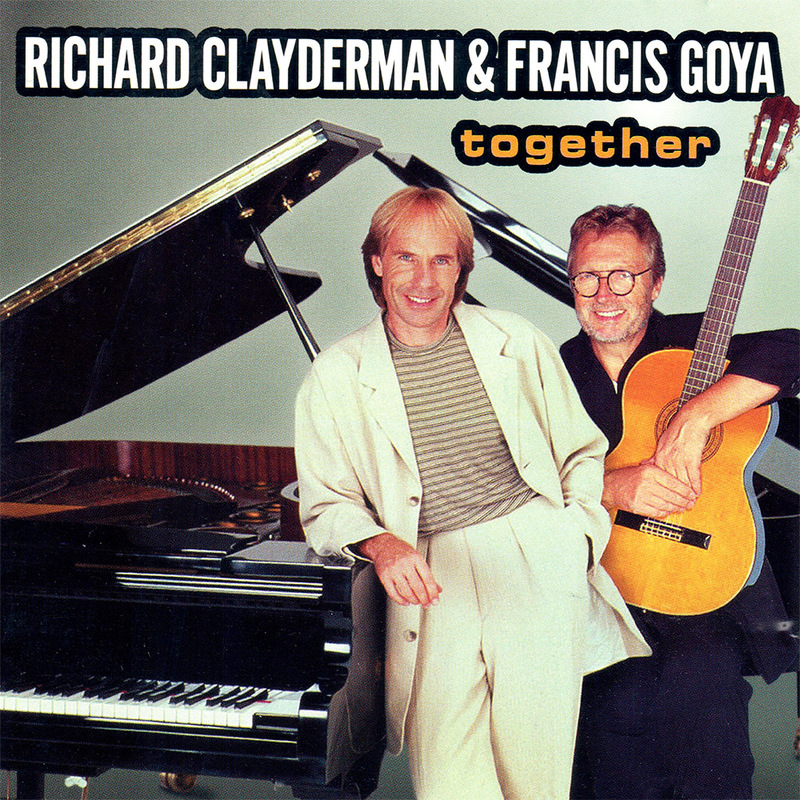 ‘Together’ is a studio album featuring duet performances of Richard Clayderman and guitarist Francis Goya together with a rich orchestral backing. The album, also known as ‘Face To Face’ includes classic love songs from around the world as well as original titles by both Francis Goya and Paul de Senneville. A special piano and guitar version of ‘Ballade Pour Adeline’ is included in the album and all tracks can be downloaded via the links above.